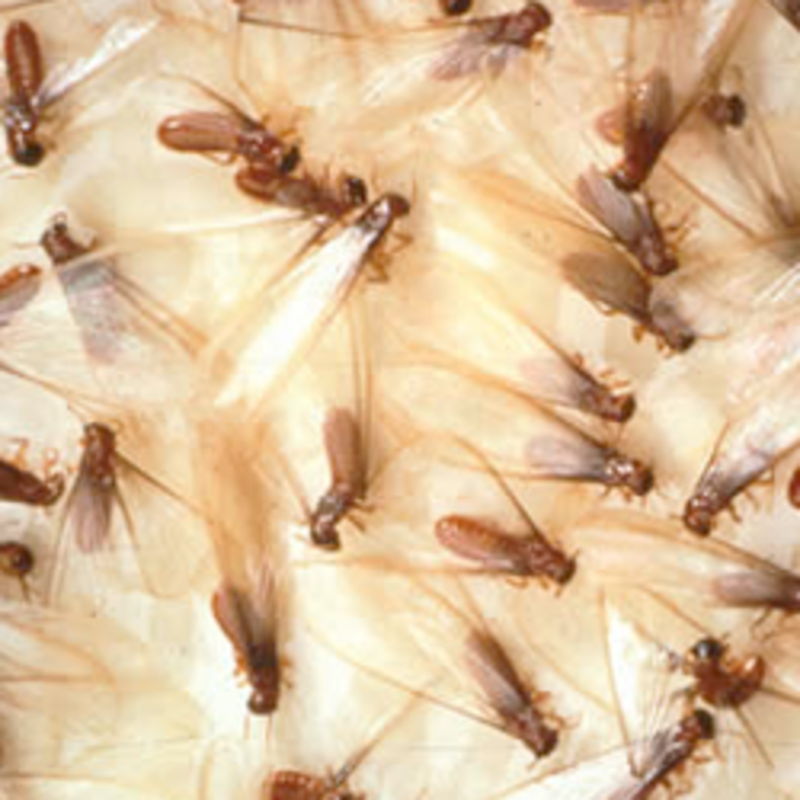 Nobody solves pest problems better than Frontier Pest & Termite Services. That's because we get it done right the first time. 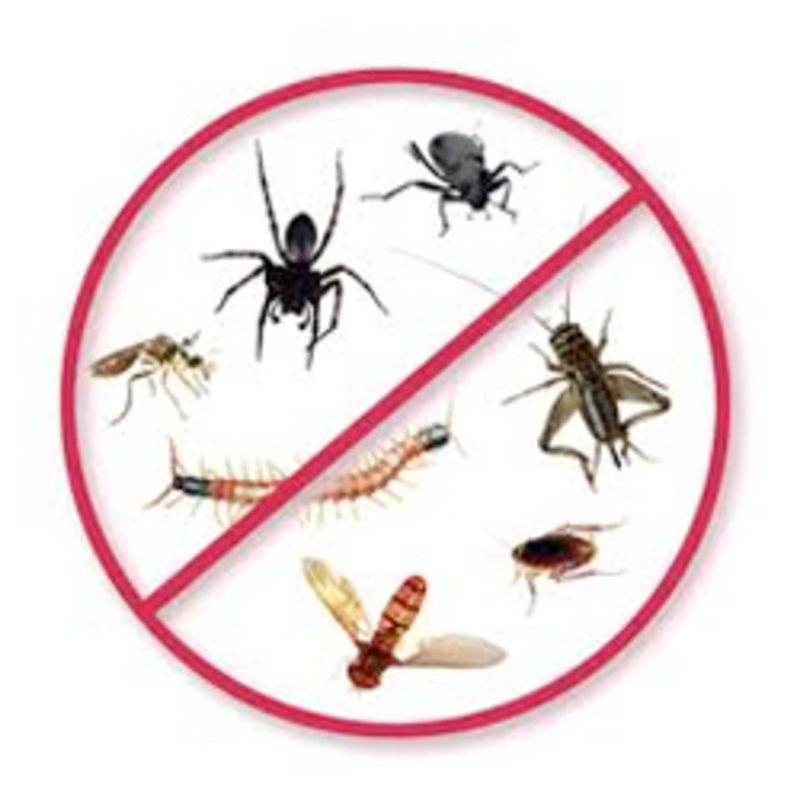 We eliminate pest using the most effective industry solutions, family and pet safe products, and expertise that our experience has earned us. 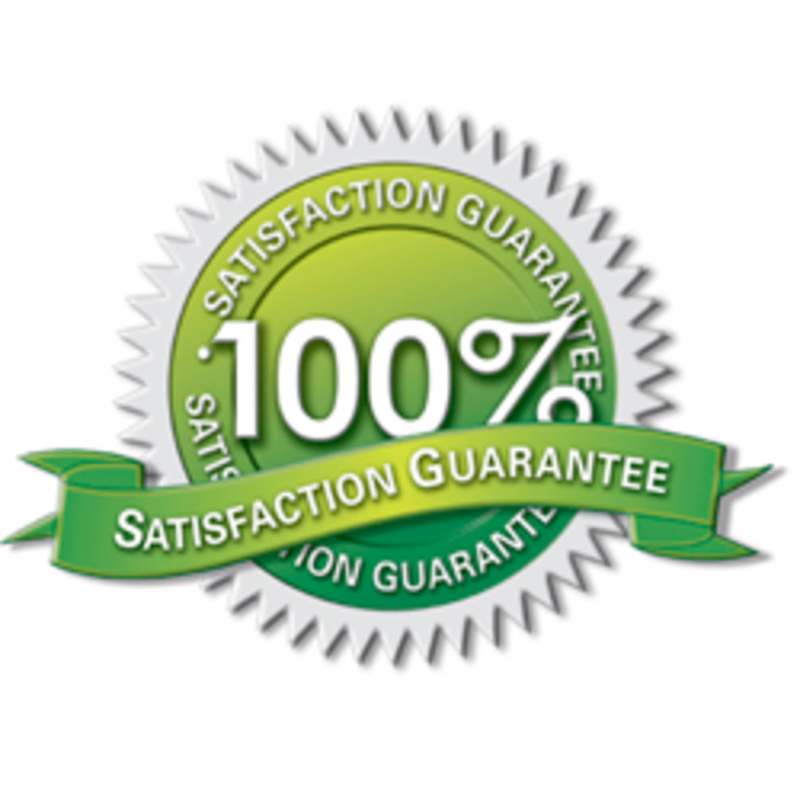 We are reputable, friendly, dependable, timely and our service is always guaranteed. Your emergency exterminator service was a blessing! I didn't know how I was going to deal with the rat in our cabinet. The next time I need exterminator in Central Texas I'll be sure to call you. You guys are the best exterminator in Austin. Have a Pest Problem? Have it "Done Right the First Time" with Frontier Pest & Termite Service. Simply fill out the form below briefly describing your pest problem and a Frontier representative will contact you right away. 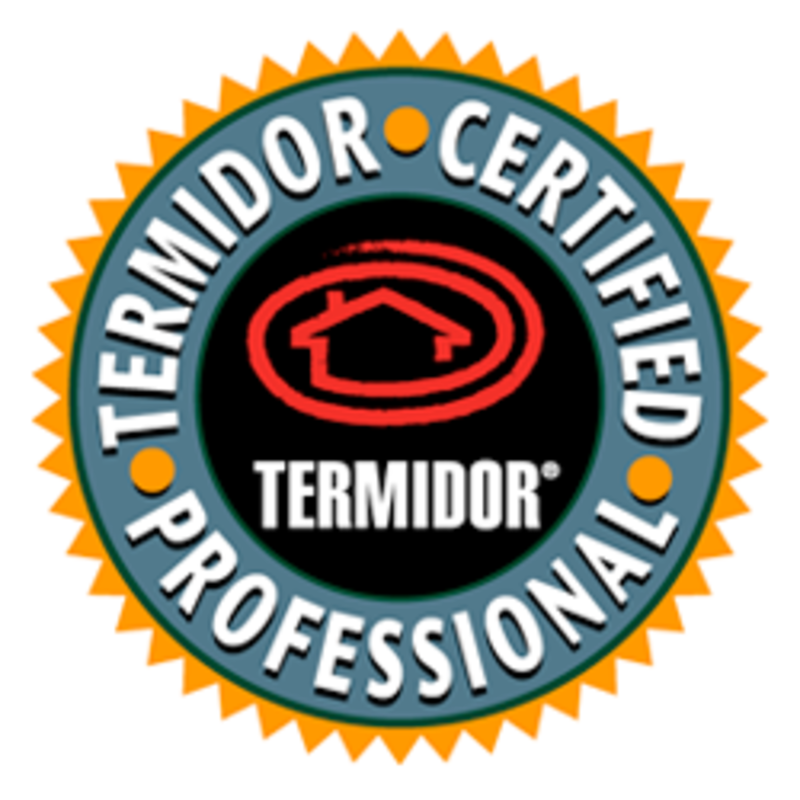 Looking for a Central Texas exterminator service? We're the pest exterminators Central Texas keeps coming to for quality service! We do everything from natural pest control for termites, ants, other bugs, rodents and much more. Frontier Pest and Termite Services is the Central Texas exterminator service you've been looking for. Frontier Pest and Termite Services is also the Central Texas Exterminator that guarantees all their work. Frontier Pest and Termite Services provides pest extermination services throughout the Central Texas area. 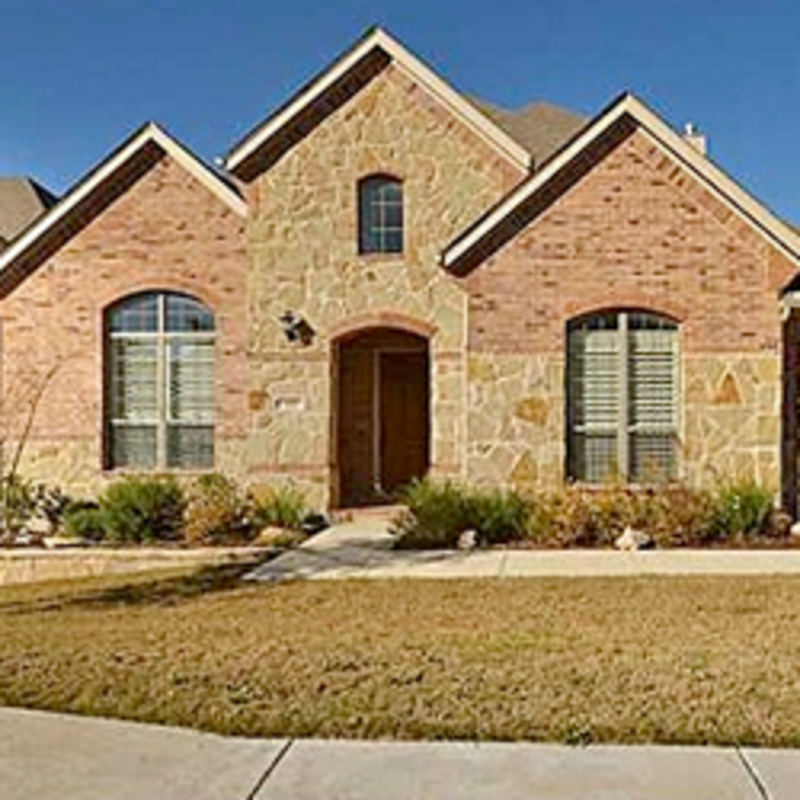 Primarily, we provide pest control and pest extermination services to the Leander, Liberty Hill, Cedar Park, Round Rock, Georgetown, Austin and Pflugerville areas of Central Texas. Frontier Pest and Termite Services takes pride in all the work that we do and doesn't leave the job until it's done right. We at Frontier Pest and Termite Services know there are other Central Texas exterminators to choose from and we do our best to make sure the quality of our pest control and pest extermination services stand out from the rest. Copyright ©2019 Frontier Pest & Termite Services. All Rights Reserved.